A new, injectable weight-loss drug has been approved by the U.S. Food and Drug Administration. The agency on Tuesday approved Saxenda (liraglutide) for adults who are obese or for those who are overweight and have at least one weight-related health condition, such as high blood pressure, type 2 diabetes or high cholesterol. 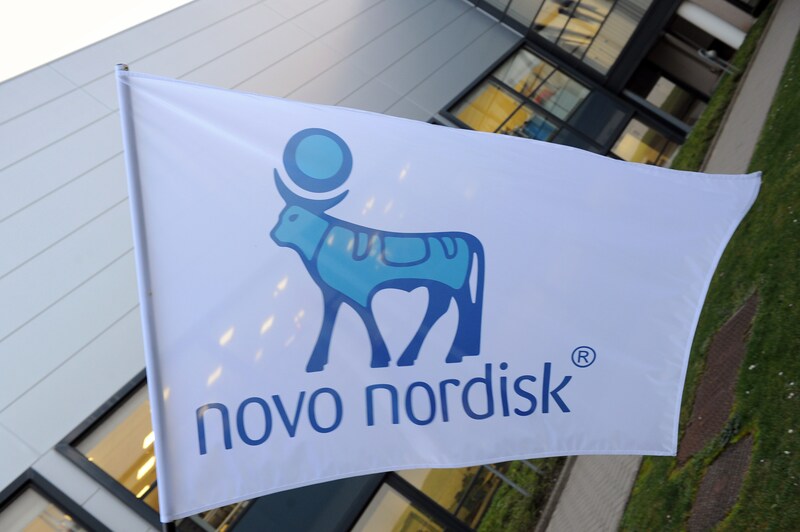 Patients taking the drug, made by Novo Nordisk, should still follow a low-calorie diet and exercise regularly, the FDA noted. "Obesity is a public health concern and threatens the overall well-being of patients," Dr. James Smith, acting deputy director of the division of metabolism and endocrinology products in the FDA's Center for Drug Evaluation and Research, said in an agency news release. "Saxenda, used responsibly in combination with a healthy lifestyle that includes a reduced-calorie diet and exercise, provides an additional treatment option for chronic weight management for people who are obese or are overweight and have at least one weight-related comorbid condition," Smith said. Saxenda should not be used with any other drugs in this class, including Victoza -- a treatment for type 2 diabetes. Saxenda and Victoza contain the same active ingredient (liraglutide), but Saxenda contains a larger dose of it. Three clinical trials assessed the safety and effectiveness of the drug for weight loss. The trials involved roughly 4,800 obese and overweight people with and without other weight-related conditions. All of the participants were counseled about lifestyle changes, such as a low-calorie diet and regular exercise. The FDA added that patients should be examined to determine if Saxenda is working after 16 weeks of treatment. Those who do not lose at least 4 percent of their body weight by that time should stop taking the medication, the FDA said. Other more serious side effects can include pancreatitis (infection of the pancreas), gallbladder disease, lowered kidney function, suicidal thoughts and increased heart rate, the agency noted. Patients who experience a prolonged increase in their resting heart rate should stop taking Saxenda, the FDA added. Tumors of the thyroid gland were associated with Saxenda treatment in rodent studies. It is unclear, however, if the drug causes thyroid tumors, including a type of thyroid cancer called medullary thyroid carcinoma (MTC), in humans. Patients who have been diagnosed with MTC or have a family history of the condition should not take Saxenda. Patients with a condition known as multiple endocrine neoplasia syndrome type 2, which increases the risk for MTC, should also not take Saxenda, the agency said. The FDA has also required that additional studies involving Saxenda investigate the safety and effectiveness of the drug in children, including how it could affect growth and development. The FDA also required that an MTC case registry be established to identify any possible increase in cases associated with Saxenda use over a minimum of 15 years. Ongoing clinical trials are also examining the possible risk of breast cancer associated with Saxenda.